Part of the new Ladybird Expert series, Exoplanets is a clear and authoritative introduction to the hunt for strange new worlds. Written by the celebrated space scientist Maggie Aderin-Pocock, Exoplanets illuminates how scientists are on the technological brink of answering the questions that have been asked for thousands of years: Are there other planets like Earth? Is there life on these planets? And are they common? Inside you'll learn just how quickly our picture of the universe is changing. In the past 10 years, scientists have estimated about 40 billion potentially Earth-like planets that sit in the habitable zone of stars not dissimilar to our own. This book details not only how scientists are detecting these planets, but asks, if we came across life, would we even recognise it? 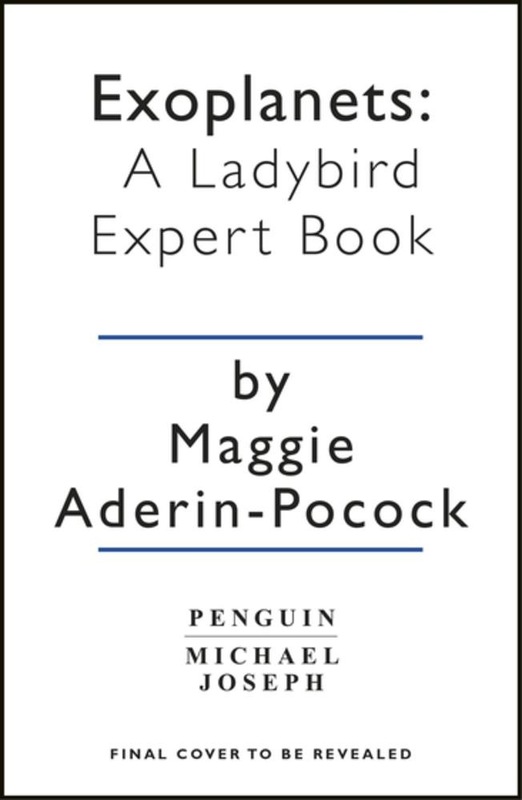 Written by the leading lights and most outstanding communicators in their fields, the Ladybird Expert books provide clear, accessible and authoritative introductions to subjects drawn from science, history and culture. 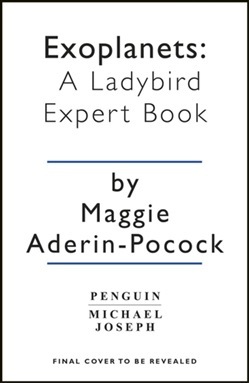 For an adult readership, the Ladybird Expert series is produced in the same iconic small hardback format pioneered by the original Ladybirds. Each beautifully illustrated book features the first new illustrations produced in the original Ladybird style for nearly forty years. Acquista Exoplanets in Epub: dopo aver letto l’ebook Exoplanets di Maggie Aderin-Pocock ti invitiamo a lasciarci una Recensione qui sotto: sarà utile agli utenti che non abbiano ancora letto questo libro e che vogliano avere delle opinioni altrui. L’opinione su di un libro è molto soggettiva e per questo leggere eventuali recensioni negative non ci dovrà frenare dall’acquisto, anzi dovrà spingerci ad acquistare il libro in fretta per poter dire la nostra ed eventualmente smentire quanto commentato da altri, contribuendo ad arricchire più possibile i commenti e dare sempre più spunti di confronto al pubblico online.